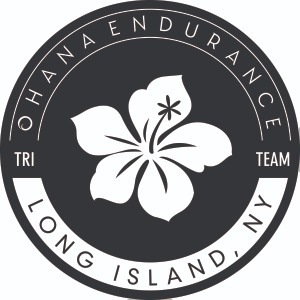 Ohana Endurance Tri Team specializes in providing coaching and training services to athletes of all skill levels interested in swim, bike, run or triathlon events. We strive to help every athlete achieve his or her goals regardless of current skill level, and believe the best way to do this is by fostering a supportive community that pushes each and every member of our family to do his or her best. Good Vibes Only. Those that know me best, and even those that just know me on the facebook, know that I simply love swimming, biking and running. Put all three of those together and throw a chip on my ankle… now that’s a party. But as much as I love training and racing the sport of triathlon, my true joy comes from helping people reach their triathlon dreams. The faith someone puts in me to guide them toward their goals motivates me to give 110% every day. There is truly nothing else I would rather be doing. Success. Coach Andrea Kay has been notified of your message.